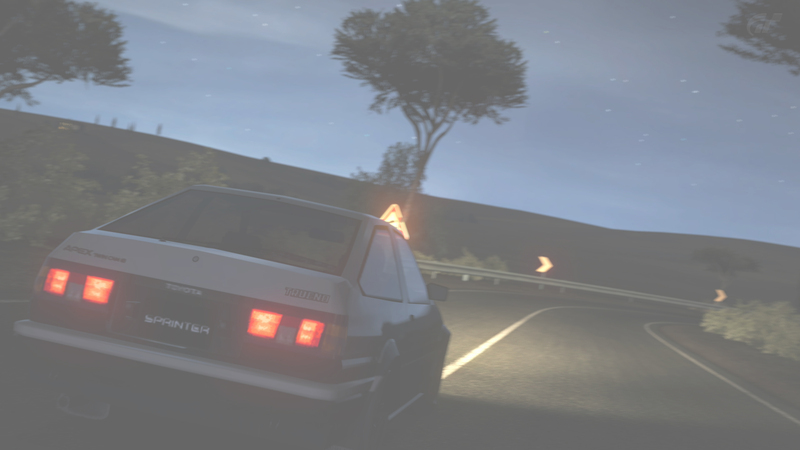 Want to get better at touge? Anyone want me in their touge club? KAIDO - I NEED HELP! AE86 N2 Race Dual Livestream! New TU Banner - Midnight Gold! one make circuit racing...... opinions?? need to get fast in my 86! oh yeah in the 30's! omg omg new personal best!